It’s that time of year again. TripAdvisor has gathered millions of reviews and worked out the world’s 10 best airlines in their Travellers’ Choice Awards. 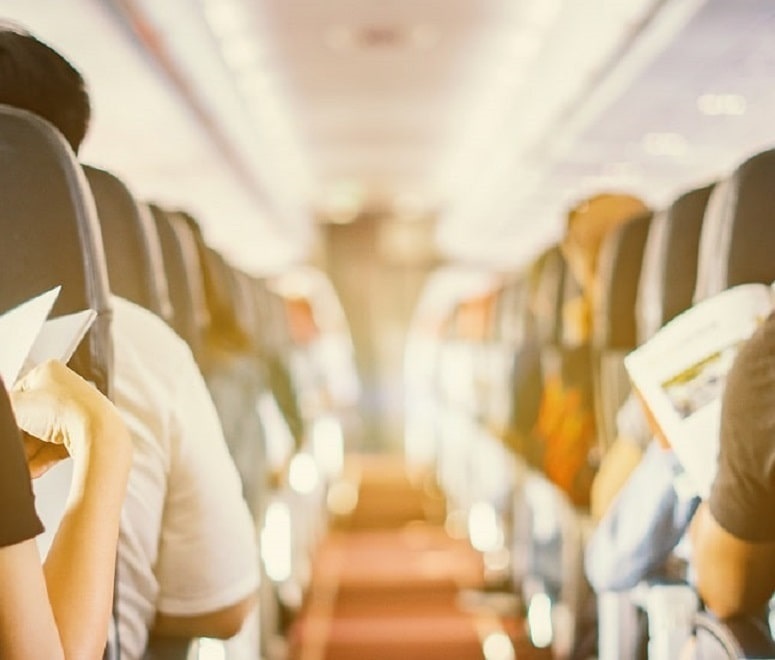 The airline reviews themselves involve passengers grading a wide range of features – including legroom, in-flight entertainment, customer service and value for money – which leads to an overall score. The reviews are written by passengers from all over the world, covering hundreds of different routes – meaning the results are pretty reliable. So, next time you’re searching for cheap flights, you might want to keep your eyes peeled for these names. 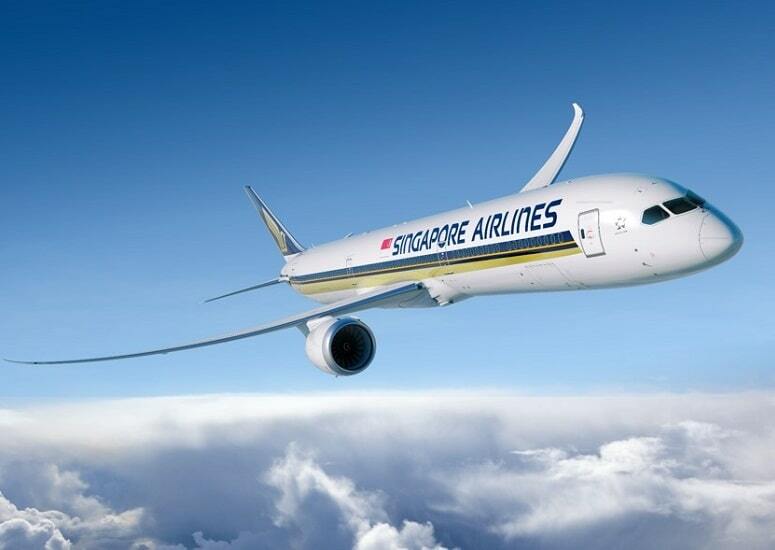 For the second year running, Singapore Airlines has claimed the top spot as the best airline in the world. The airline has been marked 4.5 out of 5, but scored particularly highly for its in-flight entertainment, customer service and cleanliness. Qatar Airways is hot on its heels in second place, followed by Taiwanese airline EVA Air in third place. Both airlines scored highly for their customer service, cleanliness and check-in process. Take a look at the full list of airlines below. But that’s not all. TripAdvisor has also ranked the best airlines for each cabin class – so if you want to treat yourself by booking an upgrade, these are the airlines you should look out for. Confused by classes? Read our handy guide on the differences between First Class and Business Class. Nobody does luxury better than Emirates. 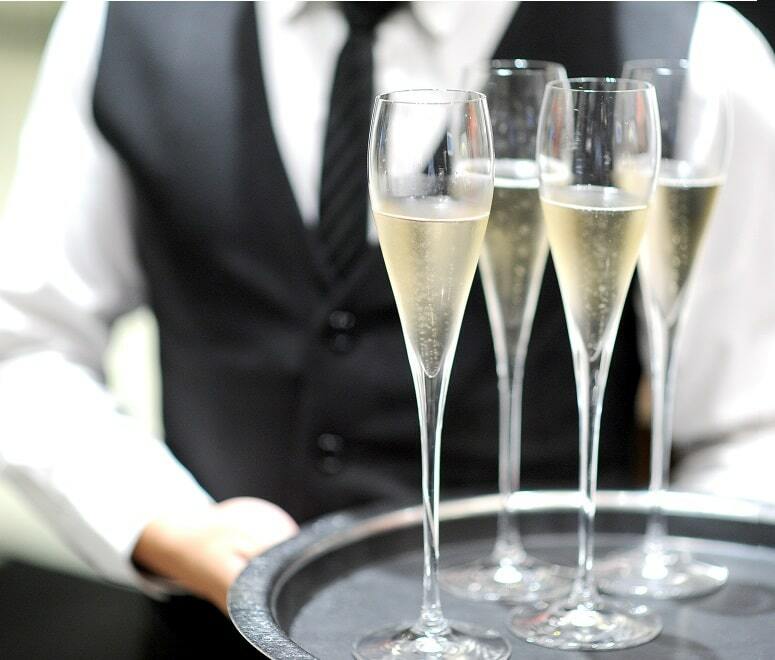 If you’re lucky enough to fly First Class, you’ll be offered complimentary chauffeur service to and from the airport, and airport lounge access. Onboard, meanwhile, you’ll have your own private suite, complete with floor-to-ceiling doors – so you can eat, sleep or watch films completely undisturbed. Needless to say, the dining, service and in-flight entertainment are all top notch. But the cherry on top of the cake is the A380 First Class. On these planes, the First Class cabin includes a shower and a lounge area, complete with canapes and a well-stocked bar. Just like last year, Qatar Airways’ Business Class has grabbed the number one spot – and it’s easy to see why. Thanks to your fully-flat bed and complimentary White Company pyjamas, you’ll certainly get a good night’s sleep. And the in-flight dining is second to none. You can expect a la carte meals, afternoon tea and a cheese board. You certainly won’t get bored either – there are 4,000 entertainment options at your fingertips. Premium Economy is all about the little extras that make your flight more enjoyable – and Air New Zealand does it best. Their Premium Economy cabin offers significantly more legroom and a bigger seat, so you’ll be very comfortable. The food is great too, made with top-quality ingredients and served with a Kiwi twist – along with a glass or two of New Zealand wine, of course. You’ll also get an amenity kit when you fly long haul, so it’s easy to stay fresh during your journey. If you fly with Singapore Airlines, you don’t even need to book an upgrade – their Economy Class is the best in the world. You’ll get a spacious seat, complete with an adjustable headrest, and generous legroom. Plus, your meals will be tailored to you. 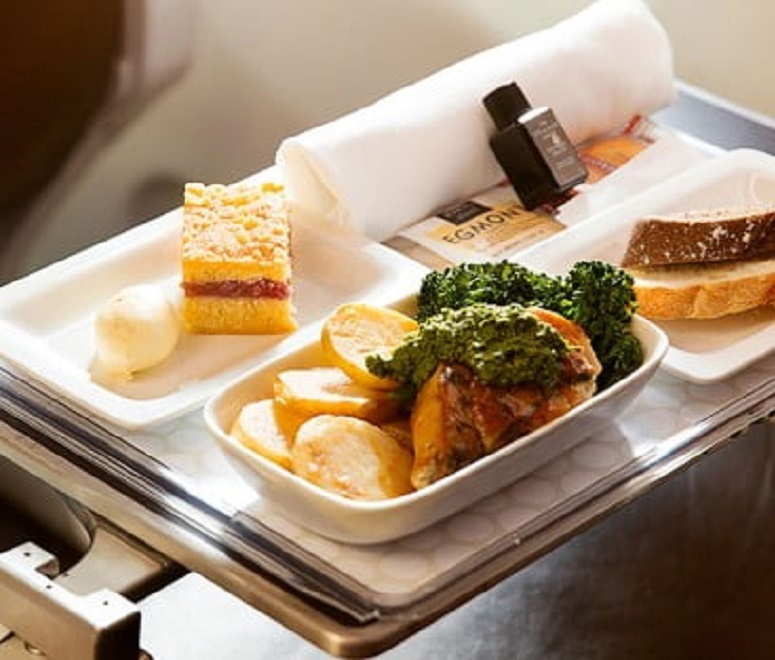 Singapore Airlines offer a variety of dining options, covering any dietary, kosher or vegetarian requirements, as well as special meals for toddlers and children. Compare flight prices today with the world’s best airlines. Or, if you’re considering flying Business Class, read about British Airway’s new Club Suite.